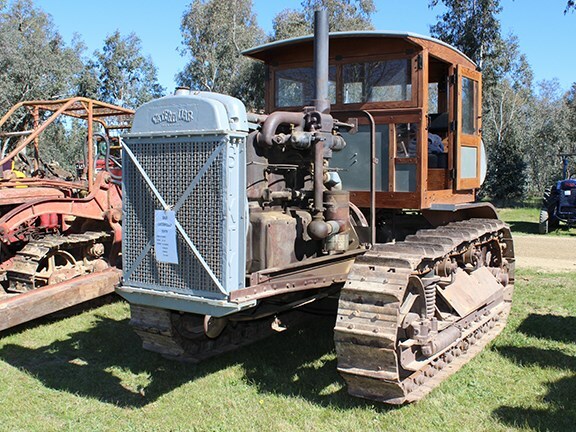 A 1930 Caterpillar Sixty crawler tractor on display at the Corryong Historic Machinery Club rally. 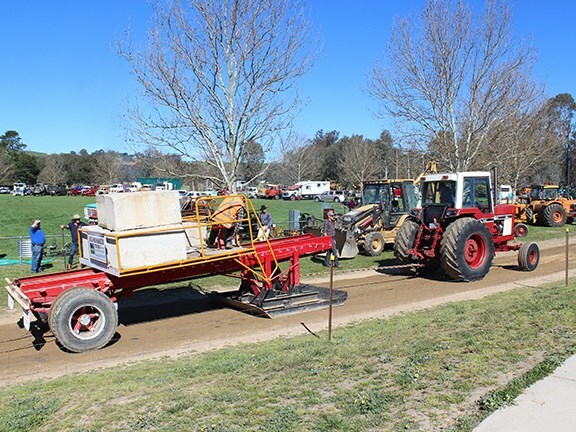 A tractor pull at the Corryong Historic Machinery Club rally. 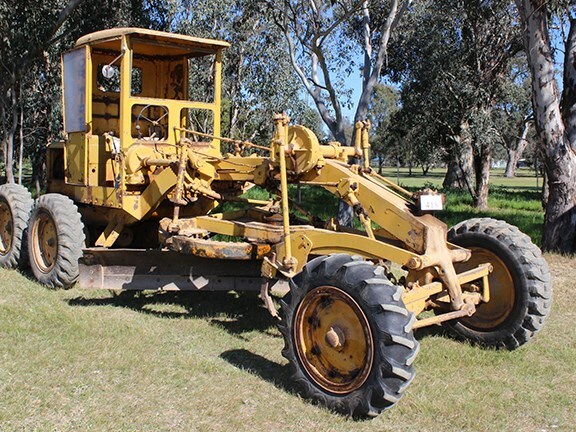 A classic Fordson tractor fitted with a dozer blade. 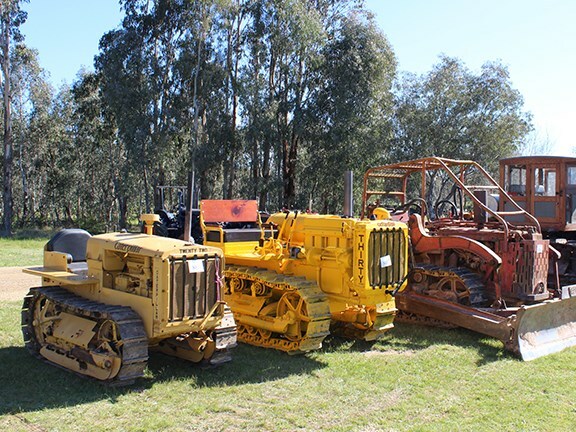 Making the grade at the Corryong Historic Machinery Club rally. 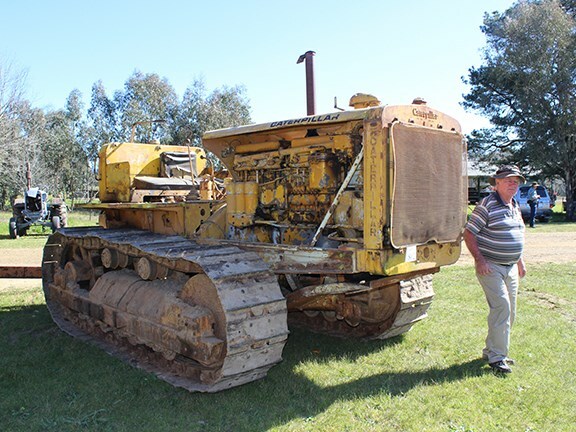 It's seen better days, but this old Caterpillar crawler tractor is still impressive. ... as were the cars. 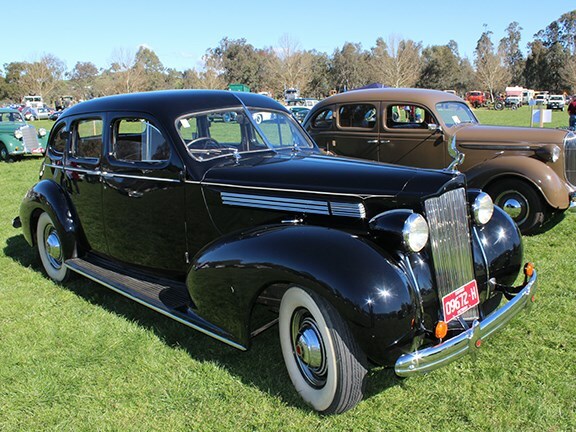 Like this Packard 12 Cylinder. There were Cats aplenty at the show, with Armstrong Holland putting in a guest appearance. Sawmill powered by a steam traction engine. 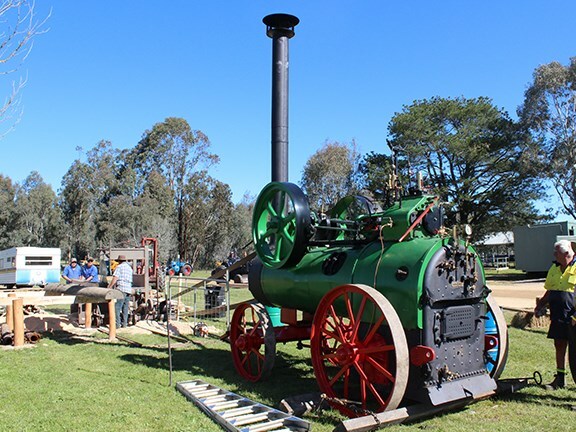 Perhaps one of Victoria’s better-kept secrets is the annual rally put on by the Corryong Historic Machinery Club, on the third weekend of September each year. 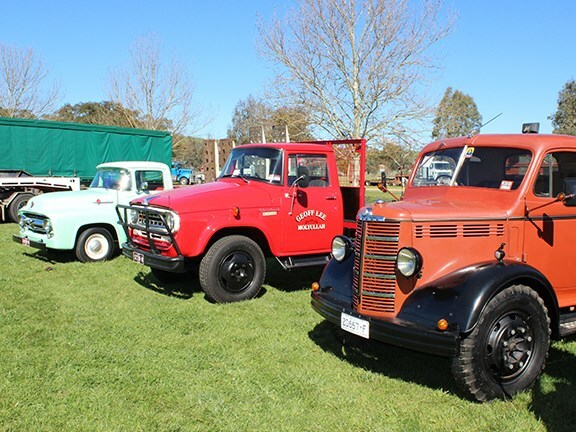 The 2014 event attracted a solid crowd of up to 10,000 people with displays covering tractors, earthmovers, dozers, stationary engines, plus a smattering of cars, trucks and motorcycles. 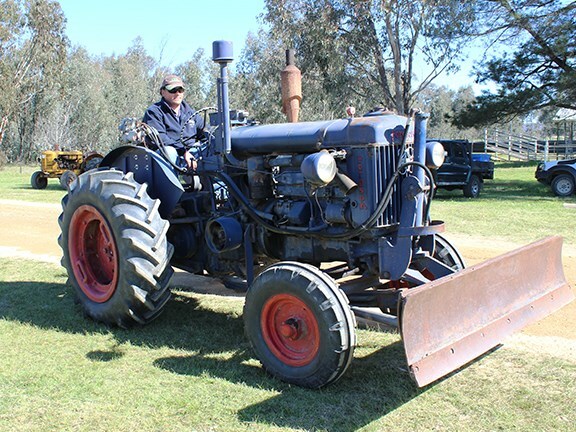 This year’s highlight was the tractor pull, notable in part for its at times colourful commentary: "Well, he buggered that up!" the course announcer was heard to say at one stage. Bruce Tregilgas, the president of the club which hosts the event, says it’s run mostly for the sheer fun of it, rather than as a money-making exercise. With on-site camping and plenty of variety on offer, it’s one worth putting into your calendar for next year. 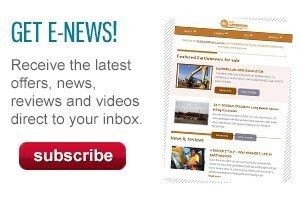 For more information go to the club's Facebook page.